Joy, artist Nel Whatmore original painting. 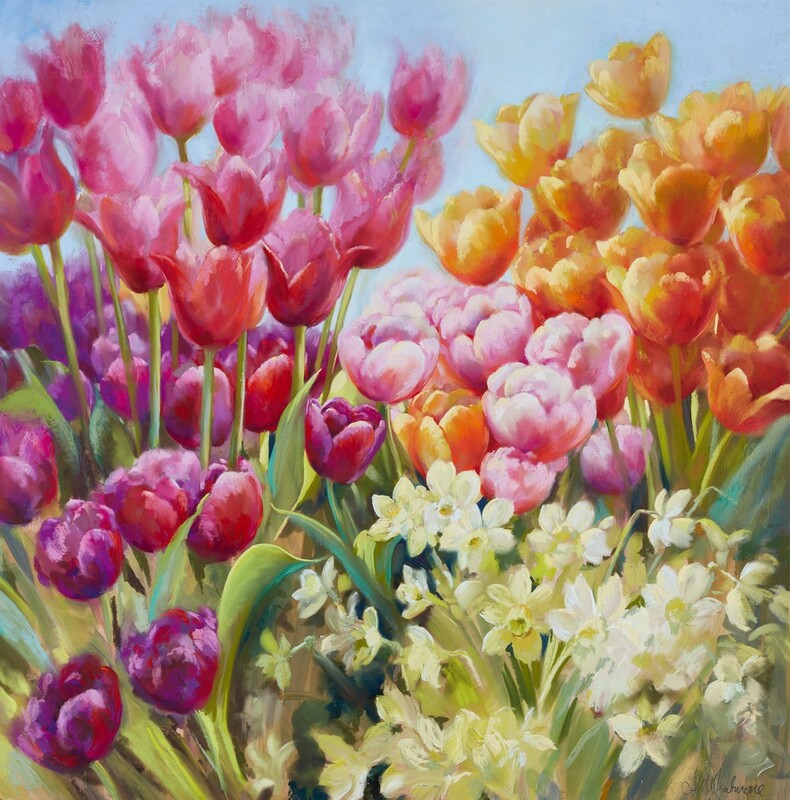 From the talented artist Nel Whatmore, Joy is a colourful floral painting to brighten up any space. This original pastel painting comes hand signed, with a certificate of authenticity, and includes frame.